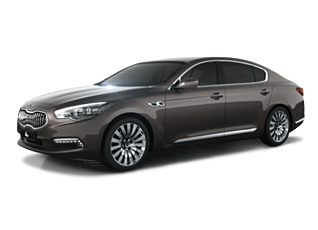 Tuning parts, exterior, interior, body kits, accessories, lighting system for KIA K9 / Quoris 2013-2015. 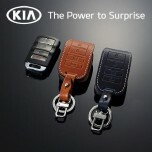 ITEM: Pocket Car Smart Key Leather Key Holder (4 buttons) for 2012-2014 KIA K9 / Quoris MANUFACTURE.. 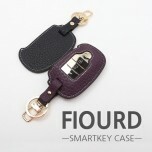 ITEM: Smart Pop Smart Key Leather Key Holder (4 buttons) for 2012-2013 KIA K9 / Quoris MANUFACTURER.. 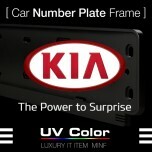 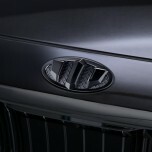 ITEM: LED Mirror Tuning Emblem Set for 2012-2013 KIA 9 / Quoris MANUFACTURER : ARTX .. 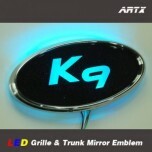 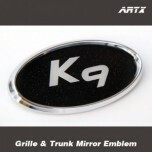 ITEM: Mirror Tuning Emblem Set for 2012-2013 KIA K9 / Quoris MANUFACTURER : ARTX OR.. 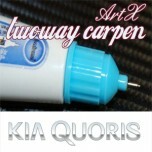 ITEM: Repair Paint Twoway Car Pen Set Set for 2012-2014 KIA K9 / Quoris MANUFACTURER : AR.. 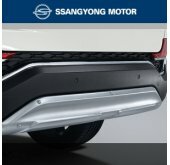 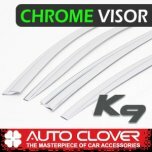 ITEM: Chrome Molded Door Visor Set (D611) for 2013-2017 KIA K9 / Quoris MANUFACTURER : AUTO CL.. 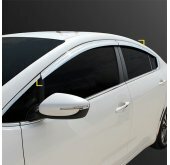 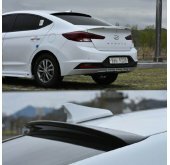 ITEM: Smoked Door Visor Set (D041) for 2013-2017 KIA K9 / Quoris MANUFACTURER : AUTO.. 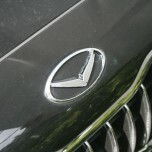 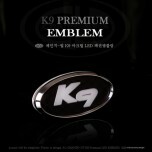 ITEM: V-Style Eagle Emblem Set for 2012-2013 KIA K9 / Quoris MANUFACTURER : AUTORIA ORIGIN&nb.. 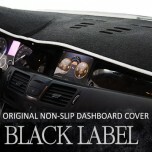 ITEM: Original Premium Non-Slip Carpet Dashboard Cover for 2012-2014 KIA K9 / Quoris MANUFACTU.. 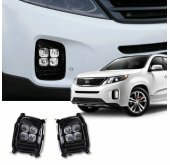 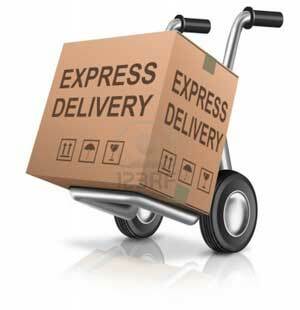 ITEM: DRL Turn-signal 2Way 2 Color Sequential Upgrade Modules (Normal / P-8 COB Version) for 20.. 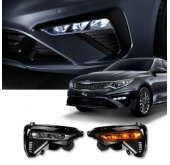 ITEM: Blind Spot Assist (BSA) Sensor DIY Kit for 2012-2014 KIA K9 / Quoris MANUFACTURER :.. 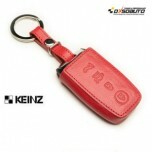 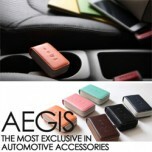 ITEM: Smart Key Leather Pouch Key Holder (City) for 2012-2013 KIA K9 (Quoris) MANUFACTURER :&n.. 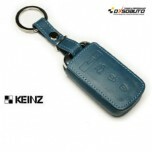 ITEM: Smart Key Leather Pouch Key Holder City (4 Buttons) for KIA New Cars MANUFACTURER : ..